Secure and trustworthy with ISO 27001 compliance. Extract just the valid, working email addresses from your customer lists. 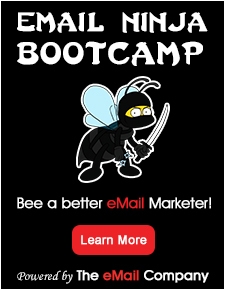 Make more money from your email campaigns. Reduce the stress of dealing with huge amounts of bounced emails.